Home / 52 Letters in a Year Challenge – It Just Keeps Growing! About a year and a half ago, I rebuilt my website (well, I didn’t actually do it. The great goddesses who do such things did it for me) and when I did, I added a page highlighting something I love: letter writing. I can’t remember when I didn’t adore mail. 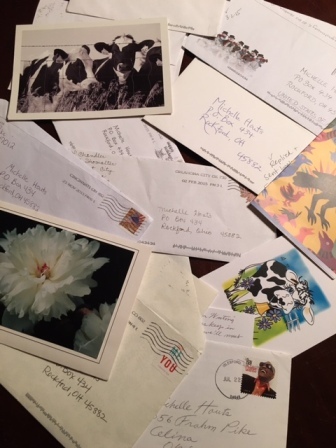 I had a pen pal or two when I was barely old enough to write a letter. When I lived overseas for six months, there were rumors floating all over the United States that I must be dreadfully homesick, for no one sends that many letters home when they’re off having the adventure of a lifetime! So, anyway, I decided to challenge folks, young and old, to be like me and love letters, too. I started the 52 Letters in a Year Challenge. It started off slowly. A letter from a friend who thought it was a good idea. Then, alas, one from a stranger! Maybe it was a good idea. Then a few more. Recently, a blogger from Canada who shares my passion heard about #52Letters (you know something is really real if it has a hashtag!) She feature the Challenge on her blog RiteWhileUCan and, voila! More letters! CLICK HERE to read her blog. 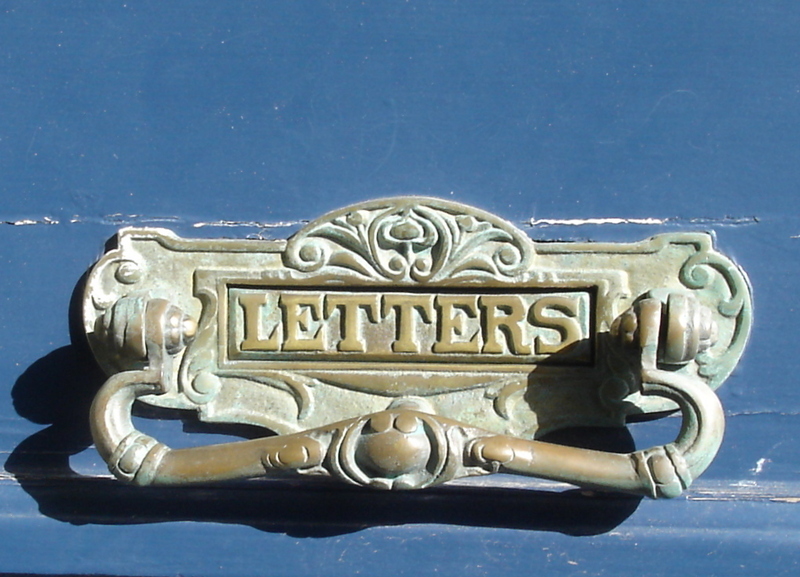 This week, one letter arrived from…. This one wasn’t the first from overseas, but it was the first from Singapore! And it gives new meaning to the phrase snail mail. This little puppy took a month to crawl its way to me! So, the #52Letters Challenge is well on its way! But, here’s the thing. It’s six months beyond 52 weeks since its inception. And no one has finished. Will you be the first? To get inspiration, ideas, and find out where to send your first #52Letters Challenge letter, click HERE NOW! And make sure you match the stamp to the recipient. They will notice. And they will love you for it. I love this post, especially because I see the card I sent you in the stack!!! How fun. Does this mean I’m “published”? Just kidding. Thanks for keeping my enthusiasm going on this letter-writing project. I’m trying to recruit more letter-writers/correspondents all the time. So I’m not the only one who picks a stamp to match the recipient?? 🙂 There are more people like me out there! 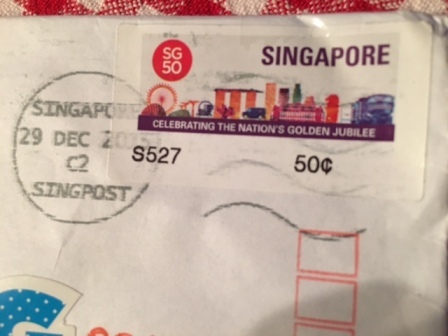 Wow – what fun to get a letter all the way from Singapore. Its so fun to get happy mail! A Month of Letters is also a great idea! I agree that the stamps are SO MUCH fun. I have new vintage truck stamps that I’m loving!